Score a free $2 VUDU credit! 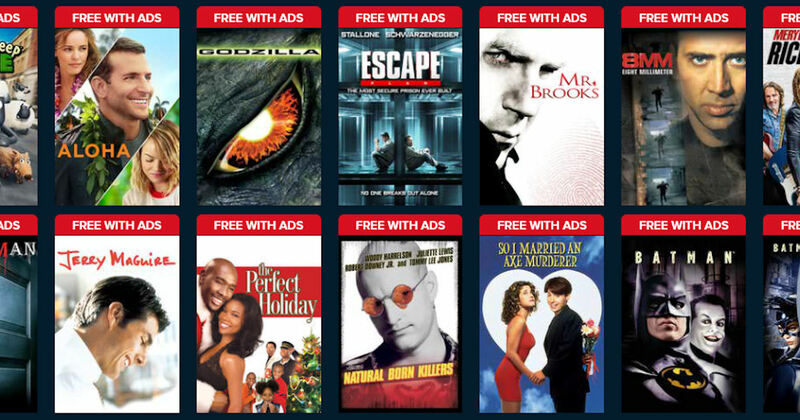 Watch any movie in their 'Last Chance to Watch: Leaving 4/1' collection to get your free $2 VUDU credit! You must stream the whole movie by 3am est on Tuesday and the promo code will be sent sometime on March 29th.